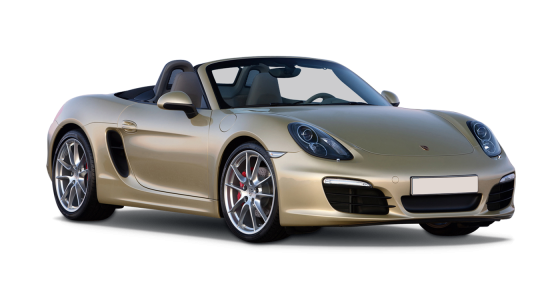 The Porsche 911 Targa car hire is a perfect Porsche car hire, super-styled, tightly compact and exquisitely power-packed with a roaring engine. It has up to the minute design both inside and out, and it looks superb. The Porsche is a four seater with 2 doors, measures 400 horsepower under the bonnet and can clear the ground from 0-60 in 4.6 seconds. This small car really does pack a punch! It has manual handling for tight control and manoeuvrability. 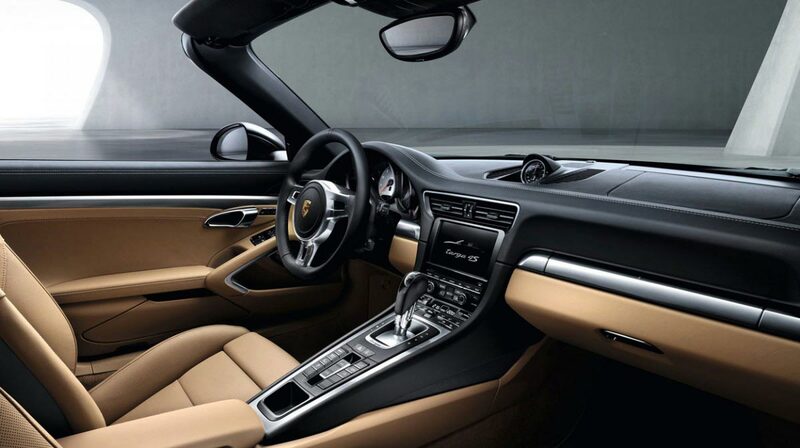 Design-wise the stylish exterior of the Porsche 911 Targa car hire, with its beautiful bug eyed headlamps, low front grille and air intakes, is soft and gently appealing, which belies its raring to go engine. It has side mirrors adapted for better rear view when driving. 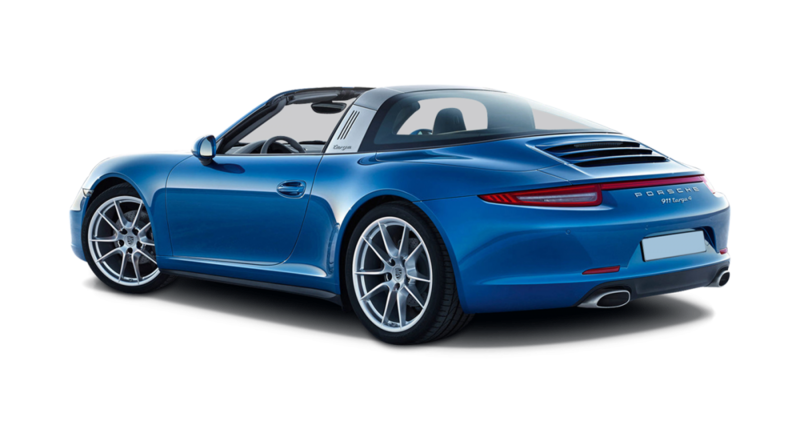 Its rear end is becoming, and its soft fabric top carries the traditional hallmark of the Porsche sports car! 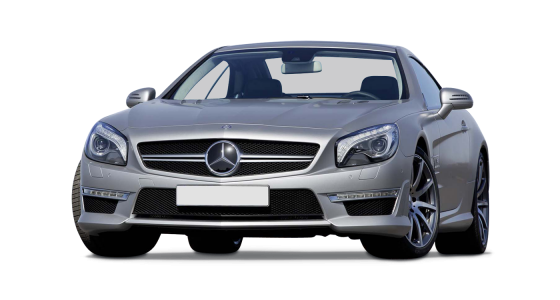 It is fitted with all modern safety fixtures including airbags and a side impact system. 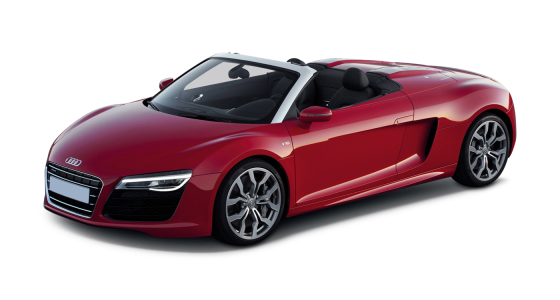 The car is perfect for all driving and is fun for anybody look for car hire with style and performance in one.